Twitter announced that Vine would shut down last year, with many across the internet quite upset about it. Today, though, the internet has reason to be happy, as one of the founders of Vine is ramping up hype for what could be Vine 2. In a tweet from last month, Dom Hofmann stated, “I’m going to work on a follow-up to Vine,” but didn’t provide too many details, with exception to a followup tweet that said the project would be self-funded. 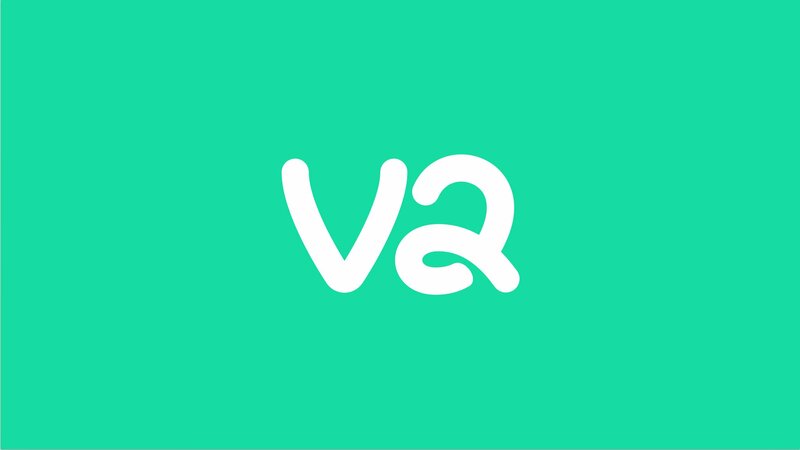 We aren’t exactly sure if this “V2” service will be exactly like the first Vine, but if it is, that would be nice. While I didn’t use Vine regularly back when it was around, a lot of creators did, which meant they all had to look elsewhere to produce their content when the service was shut down. So, if Vine 2 happens, will you welcome it?